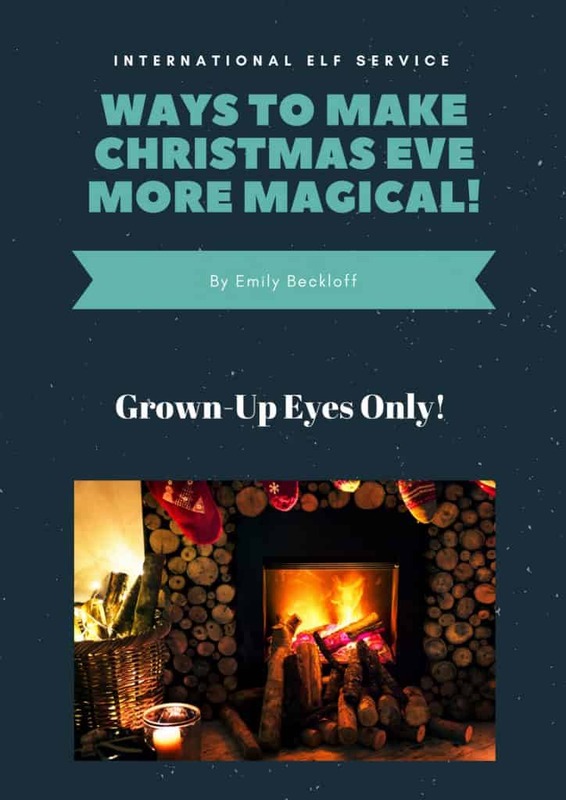 I was looking for something special to add to our Christmas experience and traditions for our then four-year old daughter. It’s such a short time that they live and breathe this magical time, and I wanted something to add some extra sparkle and magic. 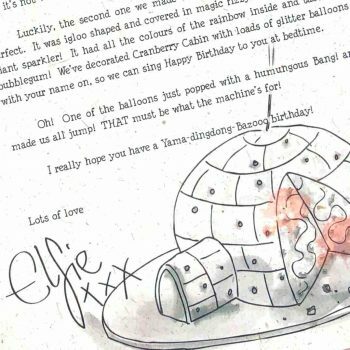 We’d already started the tradition of a Christmas Eve box, a letter from Father Christmas and some cheeky tricks with her two toy Elves, which was fun, but I still thought we could make this even more magical for her. Even since she was three years old, she’s always been sceptical about Father Christmas, questioning whether or not he was real. 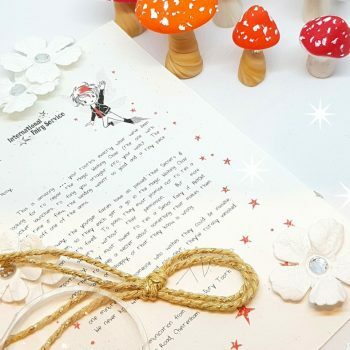 I didn’t want her to miss out on this special time in her life and these letters seemed to be the perfect way to add a little more magic for her. She’s a very factual and aware little girl and I still think there’s part of her that ‘ knows’ about Father Christmas and the Elves. 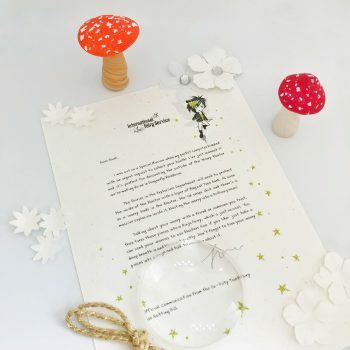 But these letters allow her to lose herself in the stories and the whole magic of it all which is great for her own imagination and creativity. 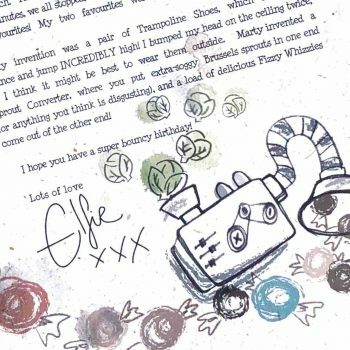 I first discovered the International Elf Service on-line, and ordered the main Advent bundle: Elfie’s Christmas Letters. This year will be our fourth year and we’ve have kept them all in their separate boxes to look back on in years to come. They arrive in such a beautiful box, beautifully wrapped and packaged, and the quality of everything is absolutely lovely. It really is a special type of keepsake. 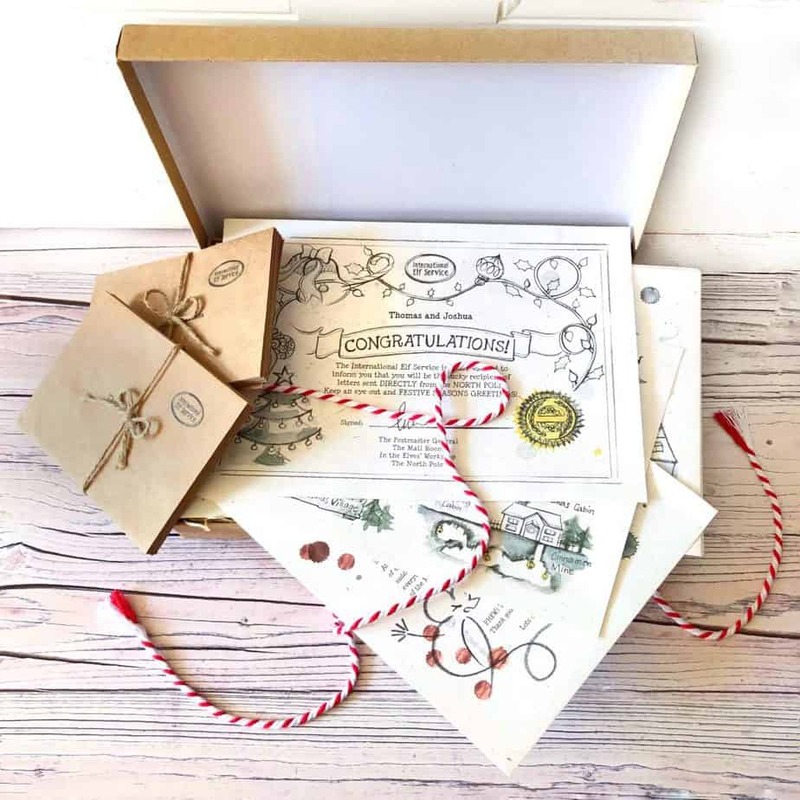 It was as exciting for me to receive, unwrap and read them and, whether she knows what we’re doing or no, it was exactly this feeling I wanted to give our daughter. Our daughter has an Elf door on her bedroom door, which stays locked through the year. 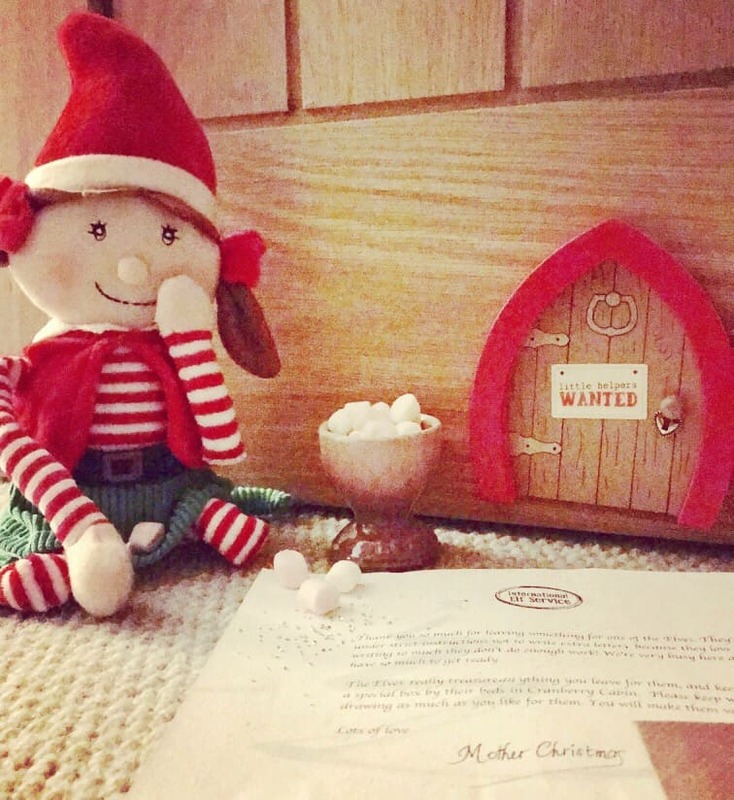 It comes alive in December so the Elves can come and go and deliver letters to her – usually just outside the door! Occasionally, without warning, one will be delivered around the house, but she knows it’s there somewhere and she loves the hunt around the house to find out where it is! 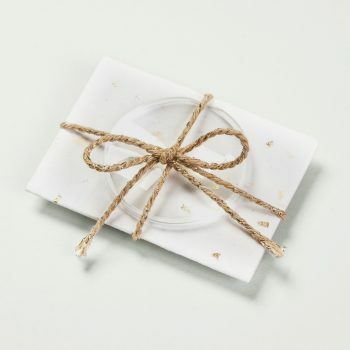 She always reads the letter straight away, and needs a good 15-20 minutes to open it, read it herself, then to me, then to her Dad and then to Granny! For her, it’s the start of Christmas. The letters give her a moment to escape in to a magical world. I think all children should have that moment in their lives when they can experience all the magic before they’re older. I absolutely love it! 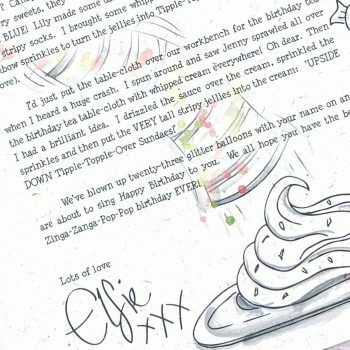 She’s such an excitable person and starts bouncing when she gets her letter. 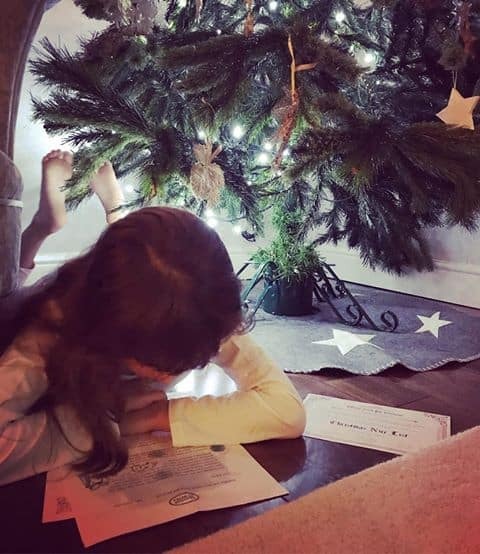 It’s so lovely to see her so totally immersed in the stories and believing in the magic of Christmas, particularly after being sceptical when she was younger. For her, Christmas isn’t about presents, it’s the stories, the magic and the tradition of it all. We love to see the excitement in her face and her eyes. She’s been reading them herself since she was 5 years old. She starts talking about the letters around the end of November and will often say, “so they’ll start delivering the letters soon won’t they?” She really does look forward to them. The letters are amazing value for money. The quality, the presentation and the effort it’s taken to create the stories and to bring the characters alive. It’s such a magical experience for your child and your whole family. I can’t recommend them enough. 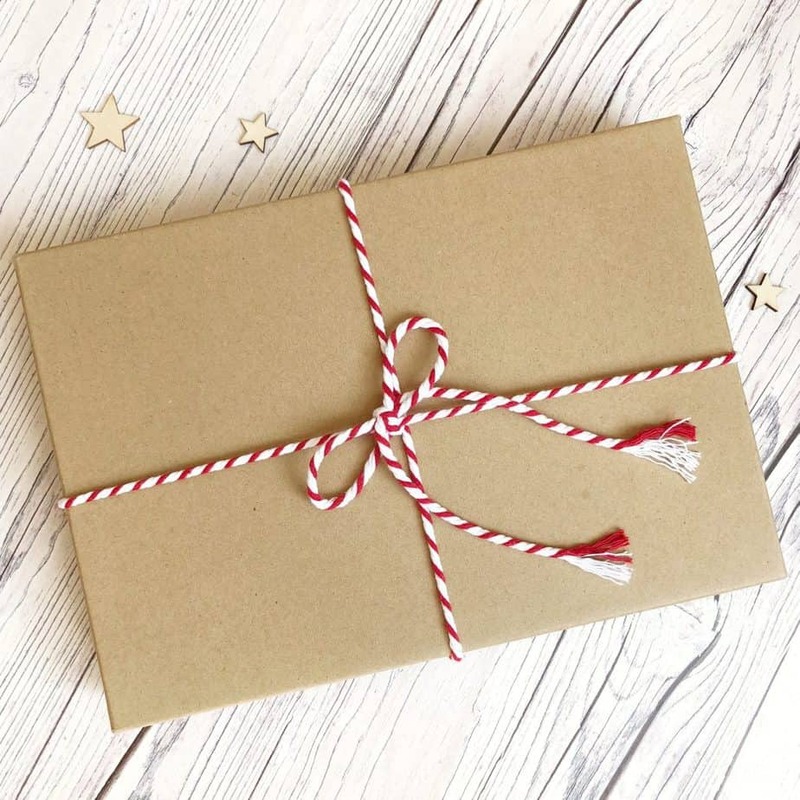 By the end of the month, you have the most magical book and keepsake. It really adds so much magic and sparkle to the Christmas countdown. The really lovely thing is that it’s different to the one moment letter from Father Christmas. These letters give a much more immersive experience. Through the characters telling her about everything, it really brings everything to life. Our daughter can visualise the whole land in her mind. It’s a whole story she can really get involved with. We all love it. My Mum and husband love reading the letters with her. Her Dad gets back from work and sits on the sofa and says ‘Come and read it to me!” She loves that. It really is a whole family experience! 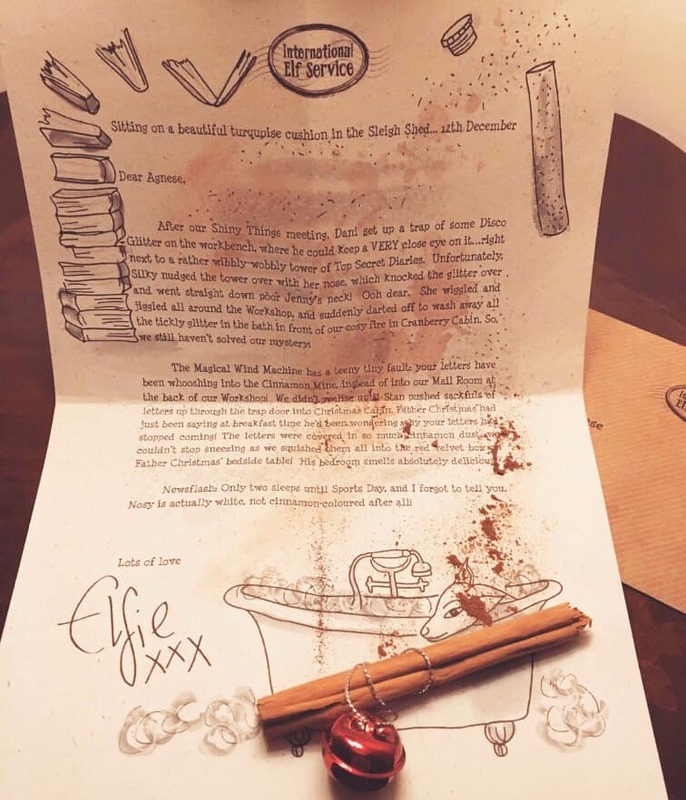 I still think she does all of this for me but even when she decides to tell us she knows what’s happening, I still think I’ll order the letters for us as a family to enjoy – it’s just become part of our Christmas tradition! 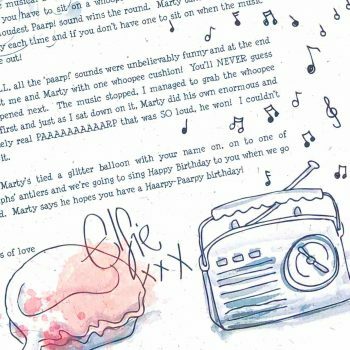 A note from me: To hear this is so amazing, and to be part of a family’s treasured traditions is such an honour. 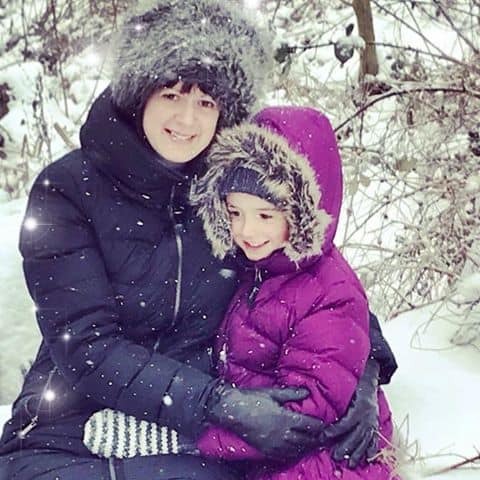 I’m very grateful to Elisa for taking the time to tell me her story. Especially when it’s as lovely as this! 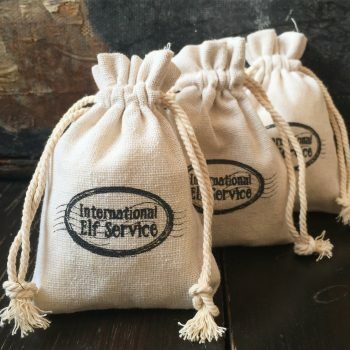 If you’d like to read more about the various Advent Experiences from the International Elf Service, you can do so HERE. If you’re not sure which one might be best for your family, please send me a magical enquiry.